The U.S. Navy played a major, often overlooked, role in defeating the CSA. 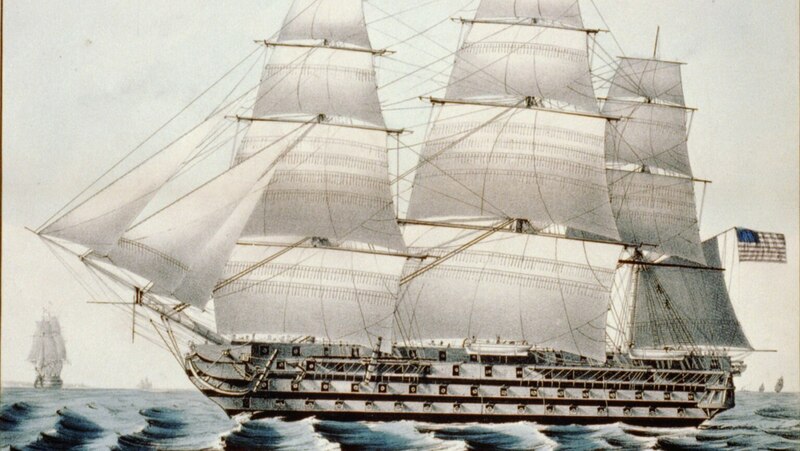 Starting the war with just 42 ships, the Navy would have nearly 700 by 1865. Northern naval strategy focused on supporting ground operations along Southern rivers and coasts, and above all, on the blockade. With nothing like the North's industrial base, how did the Confederate Navy perform?